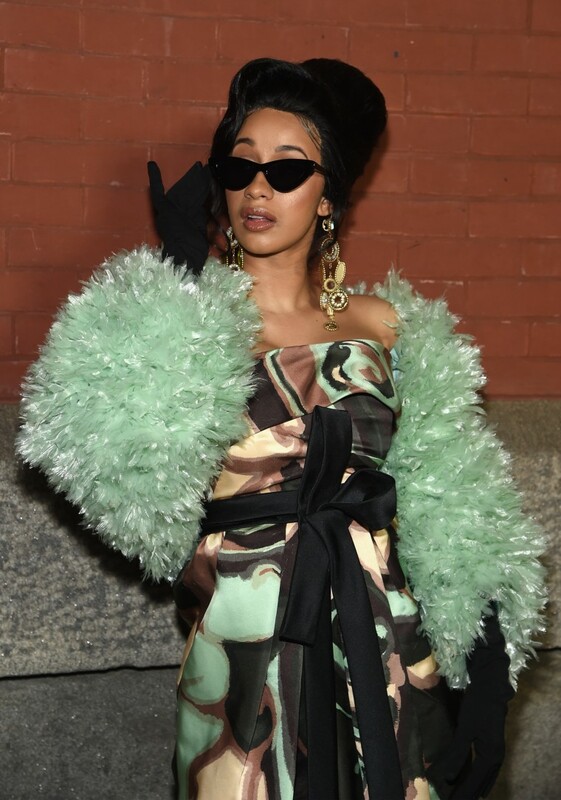 With Cardi B's debut album Invasion of Privacy now just around the corner, and details of the project still relatively scant, every blip of new information is a pretty big detail. Knowing this, Bardi took to Instagram tonight, teasing a "preview" of what's to come on April 6th when the album drops. She then proceeded to lay down a rousing cover of The Cheetah Girls' "Cinderella." Check it out below.